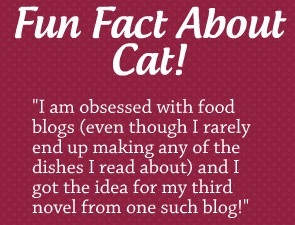 Cat’s first novel, Breaking the Rules, was published in 2012. Her second, Zoey & the Moment of Zen, was published in 2013 and has also been released in as part of an anthology entitled Twenty-Something. Twenty-Something also includes stories by Laura Chapman and Samantha March, who are also participating in the Readers Appreciation Author Hop. 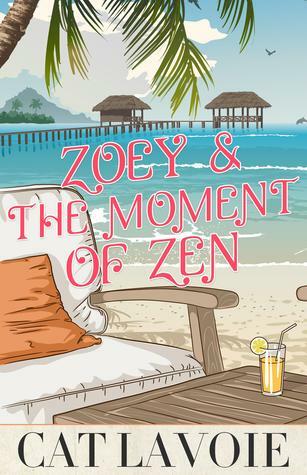 For a chance to win a copy of Zoey & the Moment of Zen, visit Cat’s Facebook page, or click here to join the Reader Appreciation Author Hop.